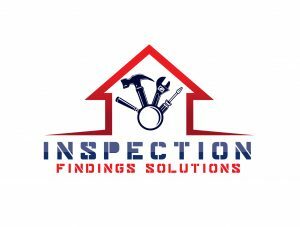 Home inspection software is an excellent tool for inspectors who want to provide professional detailed home inspection reports to a homeowner quickly, provide a report to a client via email, or who would like to keep everything digital instead of having to carry around a lot of paperwork. However, choosing the right home inspection software can be a little difficult, and the right one for one home inspector may not be the right software for another. Take a look at the pros and cons of some of the top types software on the market today, and determine which one is right for you. Cloud inspection report software has many benefits, but some of those benefits can quickly turn into disadvantages if the system has complications. Let’s take a look at how cloud reporting software can benefit your business, and then take a look at how those benefits can become disadvantages if complications arise. Hardware independent. Software that can be accessed online can be accessed from any device with an internet connection, meaning you can use your tablet, phone, laptop, or desktop to access this software. Mobile reporting software allows an inspector to interact with clients anywhere, and it allows them to provide a report right there on the spot. Your clients are going to appreciate having the answers to their questions answered quickly. Subscription pricing. Cloud based or online inspection software can charge by the month, year, or by the report. Independent or smaller companies tend to prefer a pay per report method because it’s a low initial investment, and the inspector only pays for what they use. Minimal IT Knowledge Required. An independent inspector cannot afford the cost or the time to hire an IT professional for their software, online software is not stored on your computer. If any fix or update is needed, it is done by the software development team, access to your computer is not needed. The inspector just logs on to access the software. Internet Connection. This form of software requires a user to be connected to the internet in order to access the information or use the software. If an inspector is an area with a bad internet connection, the cloud-based software may not work. Subscription Fees. In some cases, subscription fees can build up to cost more than a one-time-purchase-only software over time. Applications on phones, tablets, and pcs are a lot like using cloud-based software, but some do not require being connected to the internet in order to work. Let’s take a look at the benefits and disadvantages. Cost Efficient. Some apps will charge by the report, while other apps might charge a monthly subscription. Either way, this is much more manageable for home inspectors starting out or those who have a low budget. Apps do not require you to use a pen and a piece of paper, and they can integrate photos you take into your report. 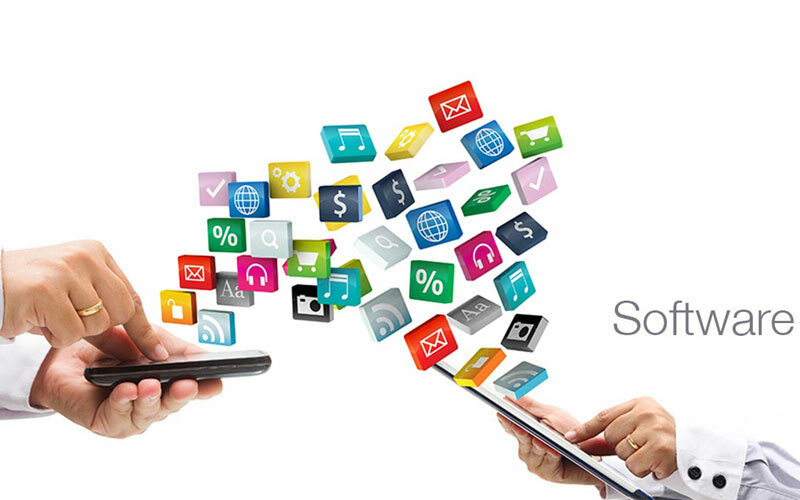 Nowadays, most apps are compatible with many different devices, and some are accessible from an internet browser. Connection complications. Most apps require an internet connection, which can cause the same issues as cloud-based software would. Obviously having the mobile carrier with the best reception in your area is very important. Software for home inspectors installed on computers offer some benefits and disadvantages the other two forms of software do not. Computer software is software purchased by a home inspector and installed on his or her desktop or laptop device. One-Time Fee. Computer software is a one-time fee; therefore, the cost may be lower over time. Consistent Quality. Software installed on a computer will work consistently without constant updates. Applications and cloud-based software may be updated rapidly, and with updates can come bugs and other issues. Upfront costs for computer software are expensive, and it may be an expense that is too much for a just beginning home inspector or small business. Bugs are never fixed. Computer software may not be updated without having to pay for a newer version, which means an added expense for updates and software issues may never be fixed. Computer software, oftentimes, can only be used on a desktop or a laptop, which makes it much more difficult to provide a report directly to homeowners or businesses quickly. Computer Crash or Virus. If your computer crashes, or gets a virus, then you will not be able to use the software on your computer until the problem is rectified.